Main page of the Multi-Sport website. 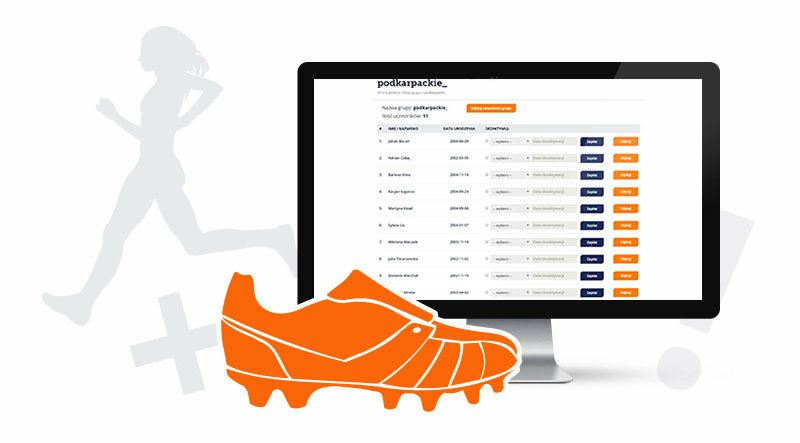 Coaches having an account in Multisport application can conveniently manage groups under their care, participants, as well as the training schedule being a part of the program, attendance list and fitness test results. All these features make it easier for them to plan, manage and report effectively. 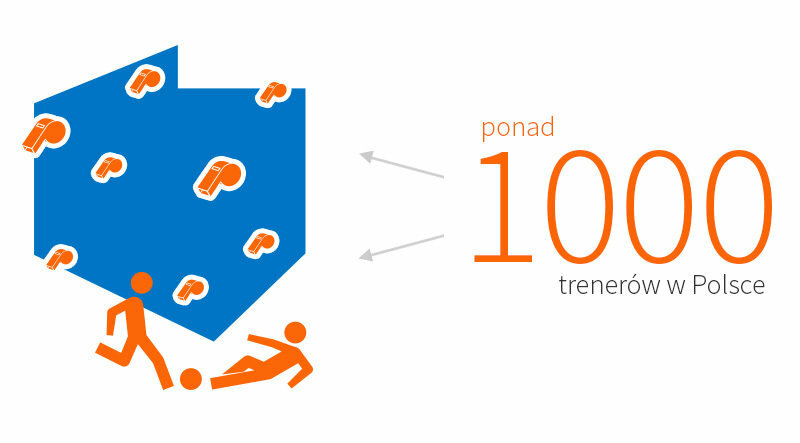 At the same time, operators at the province and central levels can monitor their activities. Trainers can comfortably conduct groups with subordinate participants alike as the drill calendar, presence list and shape final results. Using our application a coach can enter results of mandatory fitness tests of all participants in their groups. 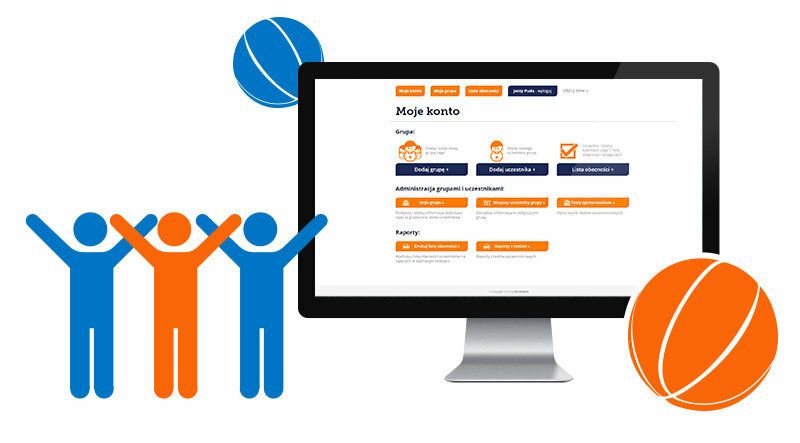 The application is integrated with a module of Academy of Physical Education - it sends updated data, receiving feedback in the form of points showing the level of fitness of children taking part in the program. History of the test results allows for progress monitoring. Direktpoint' app grants suitable online amending with all needed material and saves it in the system. Each coach participating in the program is obliged to send regular reports that include their activities, nature and type of conducted classes and attendance lists of participants. The application built by Direktpoint allows for convenient online updating of all necessary information and saving it in the system. 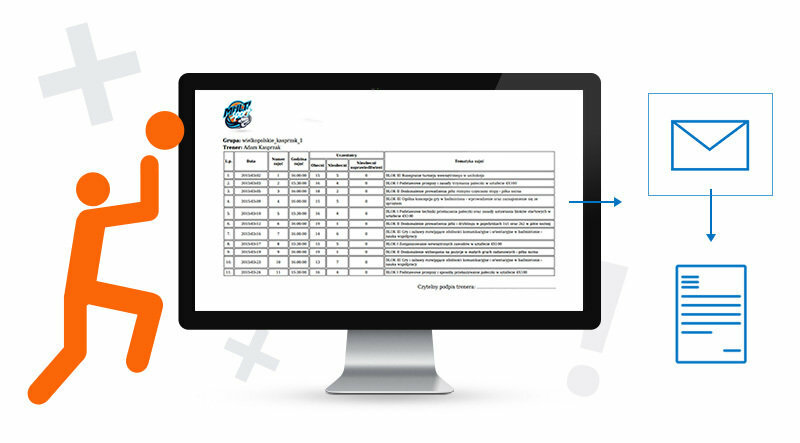 Thanks to this solution, the required reporting information is aggregated in one place and is available to institutions monitoring the project. Based on supplied data the application generates 12 different reports which allow province and central institutions to monitor the program in all communes involved. 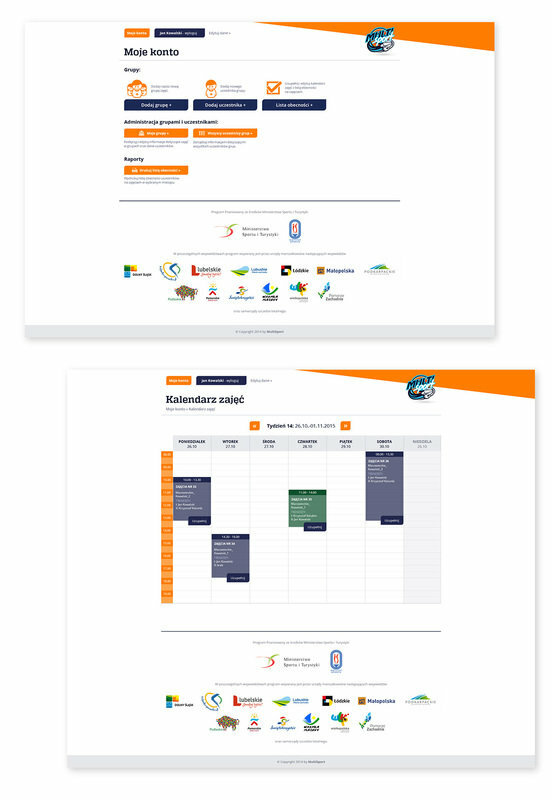 Examples of the coach's page in the application: account page with all subordinate groups and the calendar with weekly classes. Management of fitness test results and integration with Academy of Physical Education module. Reporting and access to information on fitness level of 4-6 graders. Convenient online administration of all application features. There was more than 1000 instructors in this program.